Our wing support is designed as a foldable telescopic tripod. Covered by smooth and adhesive rubber foam. 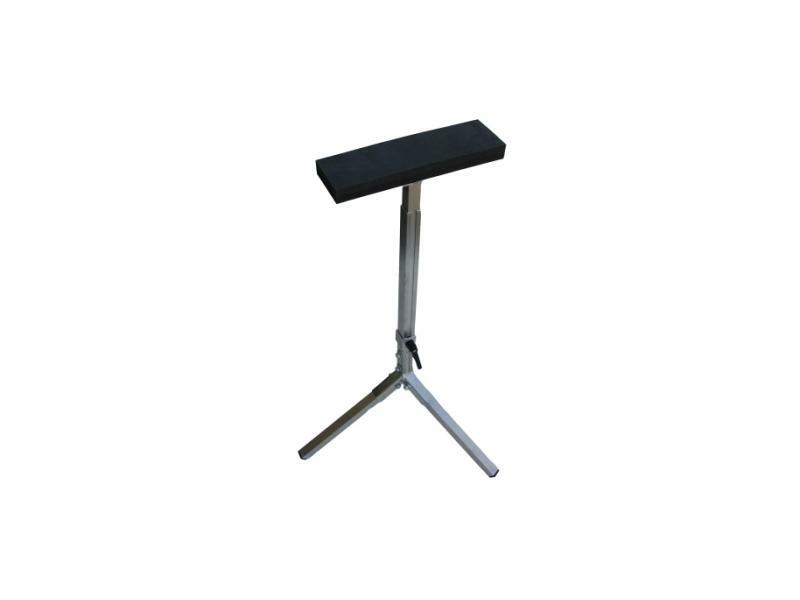 The wing support is very small with folded support legs and the height is adjustable.